How much do the Presidents of the United States know about UFOs, Extra Terrestrials, and the Paranormal? Probably not very much. 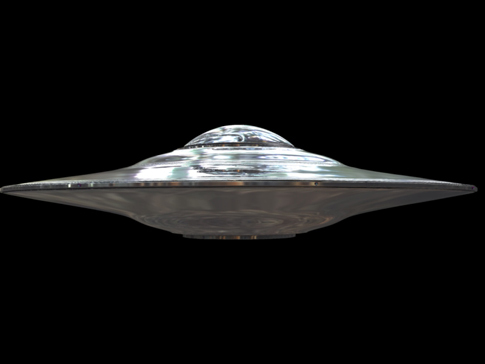 New evidence is surfacing that John F Kennedy had written to the CIA demanding knowledge of Unidentified Flying Objects only 10 days before his assassination. Author William Lester, who is researching a new book about Kennedy, says the CIA released the letter to him under the Freedom of Information Act. Kennedy's letter, dated Nov. 12, 1963, has the subject line "Classification review of all UFO intelligence files affecting National Security," and asks for access to those files. A second Kennedy letter released to Lester, written on the same date, was sent to the administrator of NASA and expressed a desire for cooperation with the Soviet Union on mutual outer space activities, according to Britain's Daily Mail. Lester told AOL News: "One of his concerns was that a lot of these UFOs were being seen over the Soviet Union, and he was very concerned that the Soviets might misinterpret these UFOs as U.S. aggression, believing it was some of our technology. "I think this is one of the reasons why he wanted to get his hands on this information and get it away from the jurisdiction of NASA so he could say to the Soviets, 'Look, that's not us, we're not doing it.'" 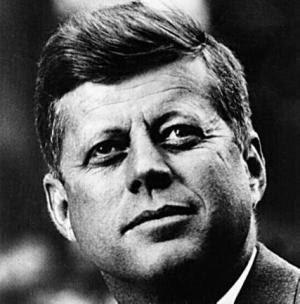 Many conspiracy theories have arisen as to the reasons for JFK's death. However, none of them have answered the questions. Could it be possible his curiosity into the world of UFOs and Extra Terrestrials lead him to be silenced. 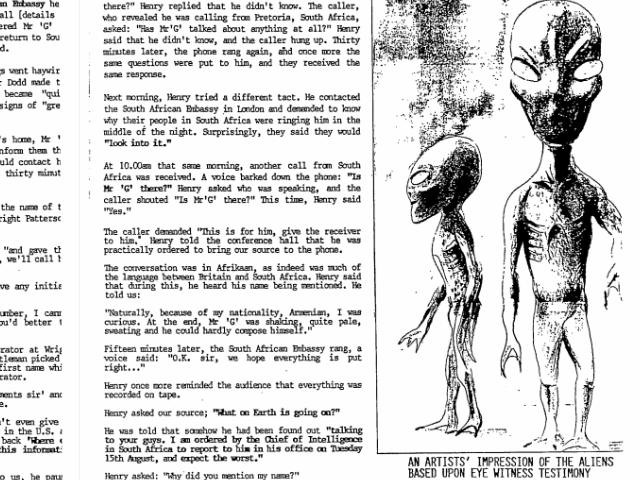 Curiously many surmise that the US government had made a treaty with Grey aliens in 1952. under what was called the Grenada Treaty. Others whom have crawled too deeply down this rabbit hole have also found themselves in a world of trouble. Researcher Phil Schneider, US government structural engineer involved in building underground bases, was also found tortured and dead in his apartment in 1996.